One of the models we aim to release in the early Summer is also the Letov Š.328v in 1/72 scale. The “v” suffix in the type´s designation was meant to stand for “vlečný” or target tug version. 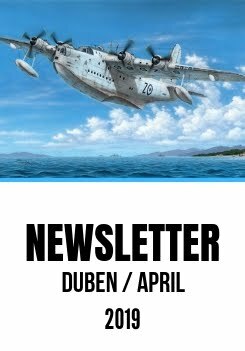 And it was also one of only a handful of Czechoslovak military aircraft to have been fitted with a pair of floats. 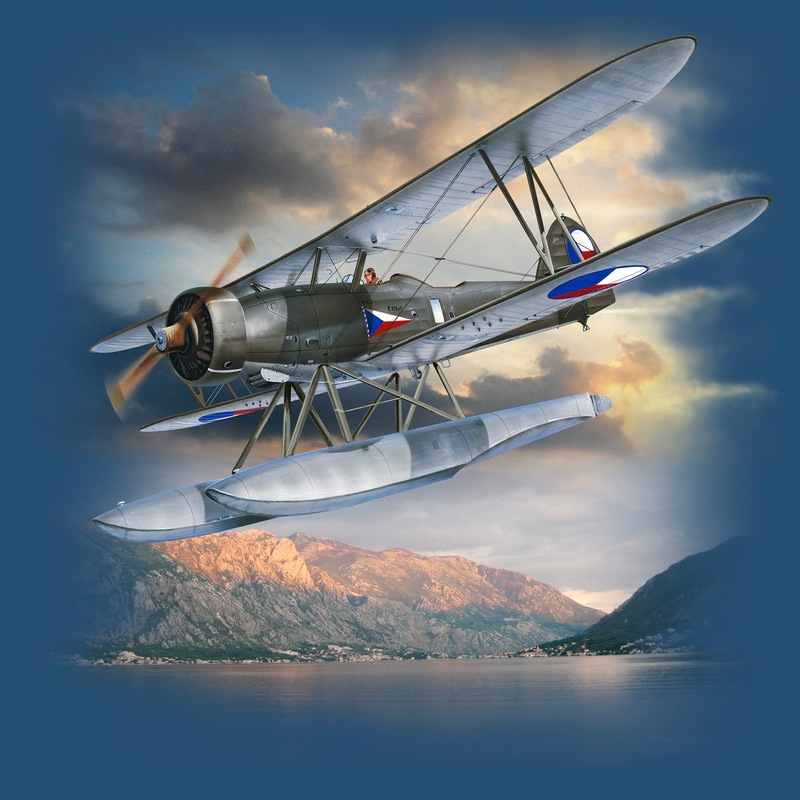 The kit´s boxart is another Standa Hajek´s masterpiece but this time designed in cooperation with Rezavá Vrtule company (Rusty Propeller – www.rezava.vrtule.cz). 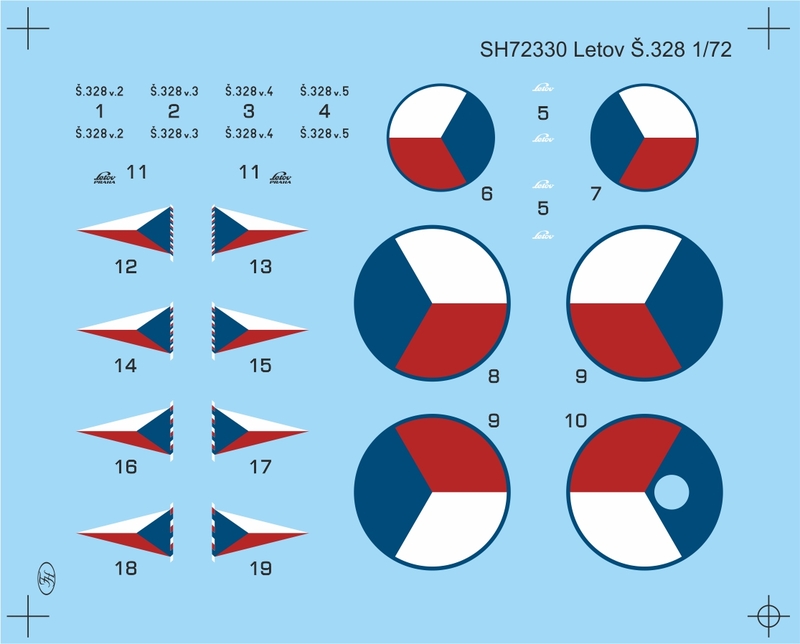 The decal sheet artwork has been created with the help of resource materials kindly provided by Michal Ovčáčik who also plans an article on the Letov.Š328v colours and markings to be published in Revi magazine.